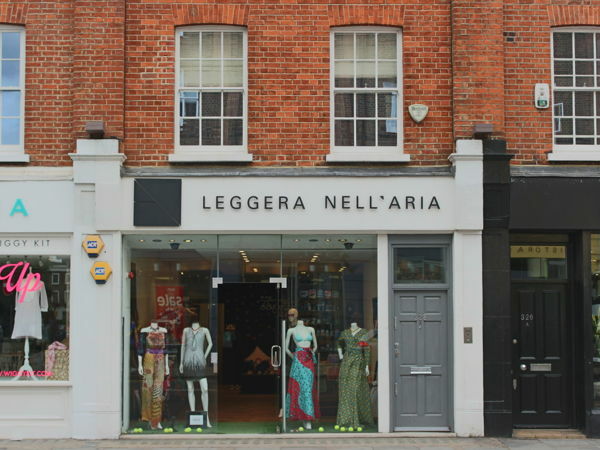 At Leggera Nell'Aria we offer new designers, new brands in the market and those who just want a high street presence the chance to showcase their collections. We search far and wide to ensure that the mix we have not only represents local emerging talent but also rising stars from the rest of the world. 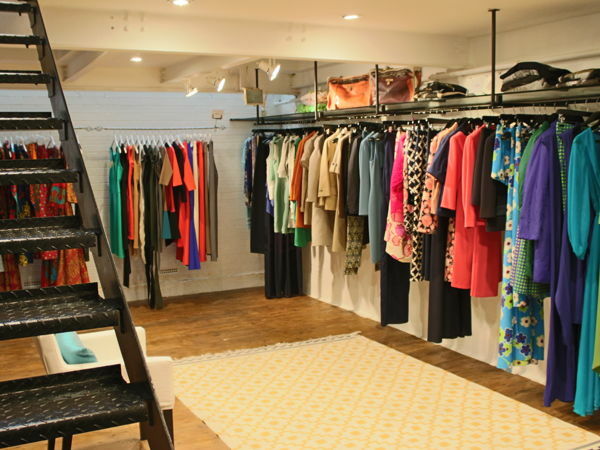 We are based at the trendy end of the King's Road, a place where fashion is always top of mind and where up and coming brands have shown and been successful. 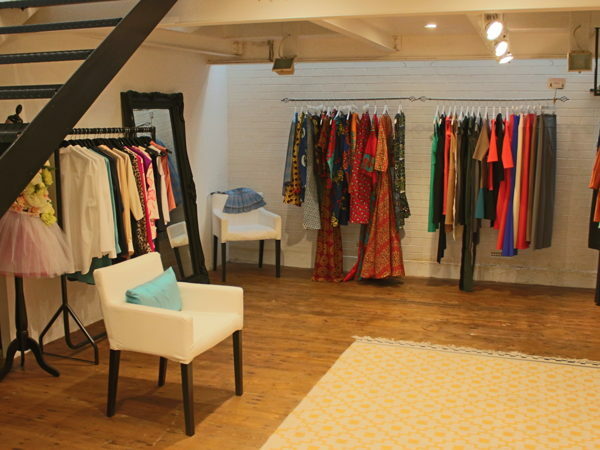 We operate on 2 floors with wide open spaces, clean and crisp aesthetics and a team of people who pride themselves in excellent customer service and in explaining each collection and its unique traits. 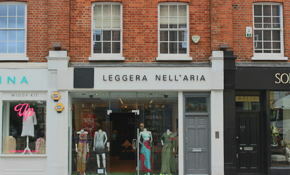 The aim of Leggera Nell'Aria (LNA Boutique) is to offer our clientelle a totally unique experience on the King's Road, marrying the conventions found in fashion with a contemporary twist. Think a take on Dover Street Market but on an historic road such as the King's Road which over the years has driven fashion forward. 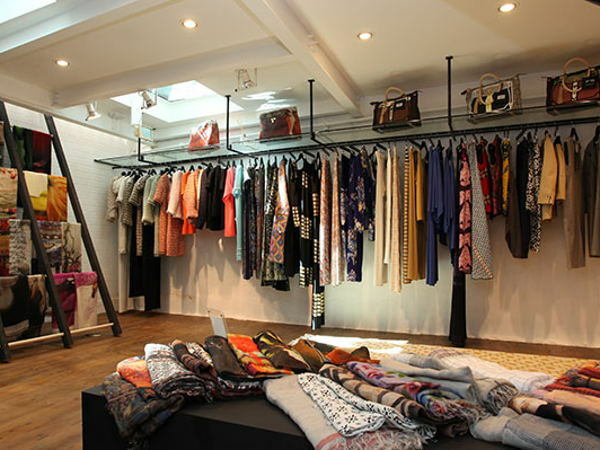 Brands that will be stocked in store will vary from cutting edge Italian & English Designers but will also include designers from around the world that bring a unique and different story to their collection.